Logo design is the most important first step of any business. Your logo will become the image of your company. It will prompt a clear feeling about your product or service. 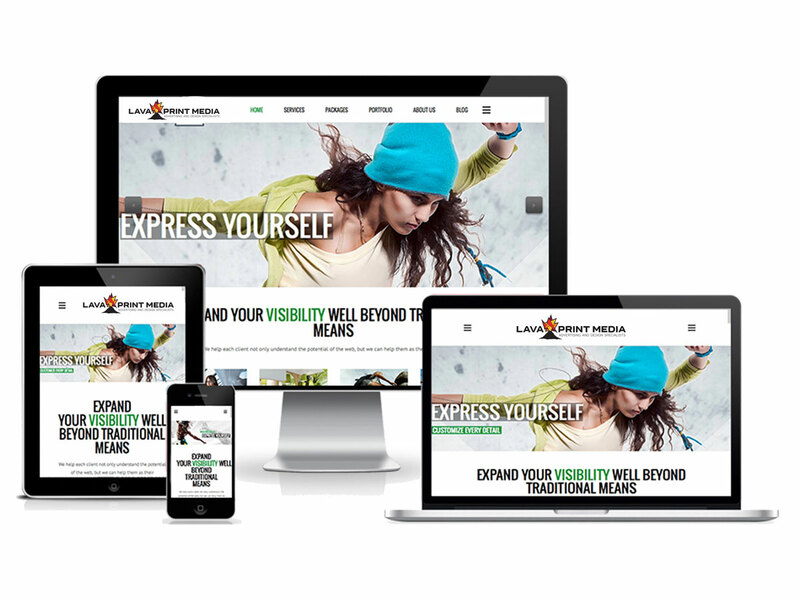 Lava Print Media helps you capitalize with an effective, responsive website. Every business has its' unique needs, so our small business websites are designed to get results. Your website is a business investment that works for you 24/7. 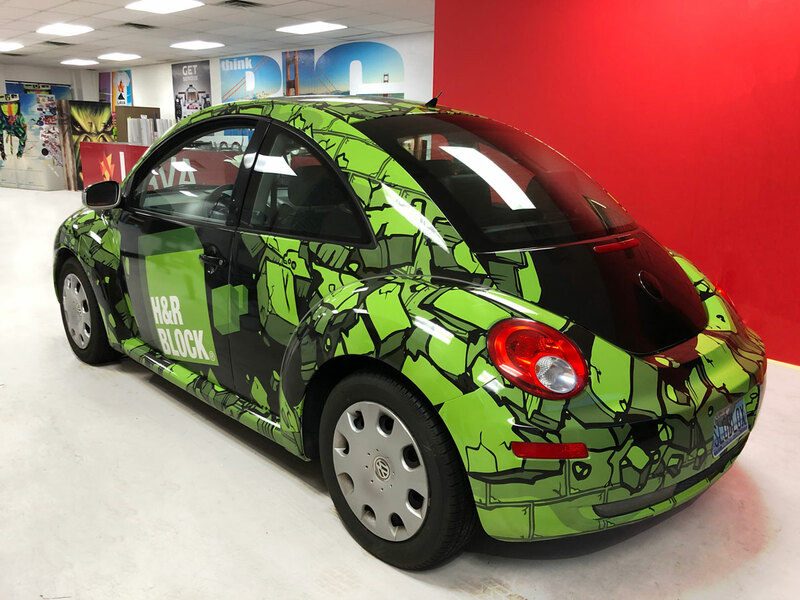 One wrapped vehicle will net between 30,000 and 80,000 impressions per day, depending on how far and where the vehicle is driven. The cost is less that $44 per million impressions. More views equals more money! 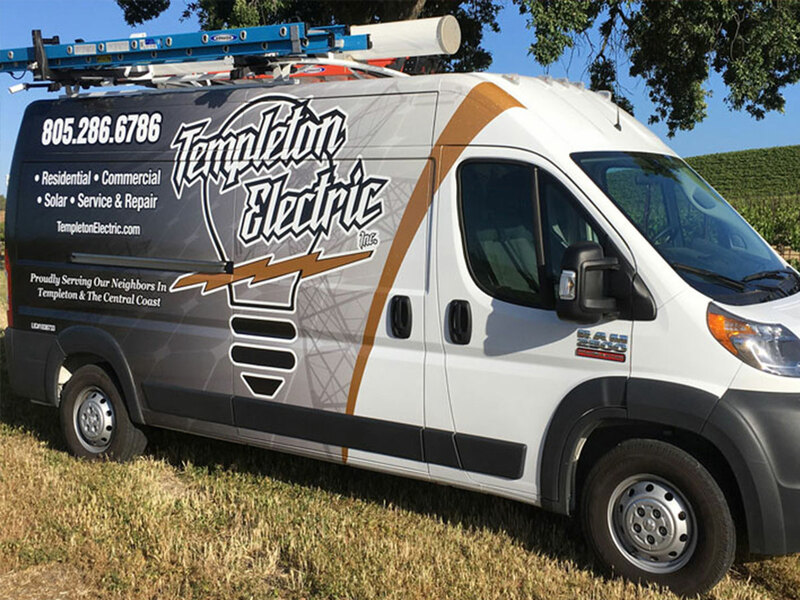 Studies effectively demonstrate that vehicle graphics make name recognition more than 15 times greater. Our number one objective at Lava Print Media is to make sure your message is clear. YOUR BRAND, AND WHAT YOU DO. Are you ready to start with Lava Print Media?